Free Summer Reading Challenge From Scholastic - Sign Up Today! Free Summer Reading Challenge From Scholastic – Sign Up Today! Earlier, in the spring, I shared a post about the Scholastic Reading Challenge. Now in it’s 9th year, the Scholastic Summer Reading Challenge is a free online reading program dedicated to stopping the “summer slide”. It started on May 4th and my kids started to log their reading minutes the day after school got out. Each day, we set aside time for reading and make sure it’s done before any electronic time. It seems to be going well! Want to join in? It’s not too late! Last year, the world record was 304,749,861 minutes and this year we hope to break it! If you haven’t gotten your child set up with a reading program for the summer, now is the time to do it. The “Summer Slide” is real, yal! Research shows Teachers spend four to six weeks re-teaching materials to students because of the “summer slide”—the learning losses which can occur when school is not in session. No one wants their kid to fall behind. So how can you say no to a free reading program that will little minds sharp this summer? The Scholastic Summer Reading Challenge has started and it runs through September 4th, 2015. Kids can enter monthly sweepstakes to win prizes, and earn digital rewards when they complete weekly reading challenges. Parents can enter weekly sweepstakes to win a “Power Up & Read Kit” and watch videos about summer reading activities to keep you “innovative” all summer long. Scholastic tote bag, water bottle, a copy of Reading Unbound by Jeffrey Wilhelm and Michael Smith, $10 gift certificate to Scholastic Store Online, Energizer® brand batteries, Scholastic books, and more. 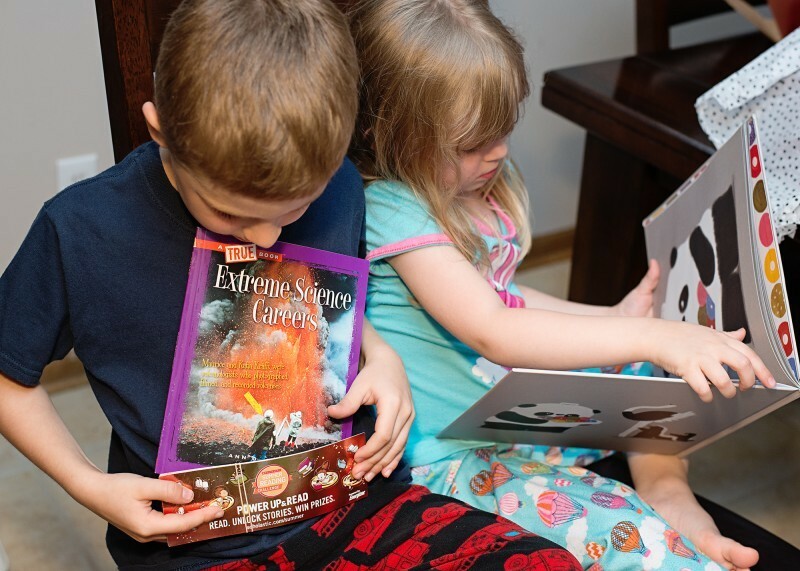 So there are lots of things in the Scholastic Summer Reading Challenge to keep both kids and parents motivated to keep going. Each story has a “read along” audio component, inviting kids of all ages and reading levels to enjoy these highly engaging stories. Parents can download free resources, including printables and booklists for kids of all ages.